Health insurance premiums are at a all time high they are going up at a rate of nearly 15 percent each year. So there has to be away to keep your premiums at a level that is affordable I am going to explain to you how. California has 7 companies that compete for your business and as of the date of this publication there are a lot of new plans out there that are saving people 30 to 50 percent off their health insurance premiums each month I am going to give you some tips on how to do that today. There are a lot of people that sell health insurance but are not health benefits specialist they maybe your auto insurance agent that happens to sell health insurance but only shows one company make sure you hire an agent that represents a variety of companies. Whether you purchase your policy from an agent or straight from the health company itself the price of your insurance will be same they are regulated by each states insurance commissioner. Therefore by hiring an agent you are going to get an unbiased opinion of all the plans available to you in the state of California as opposed to just the carrier telling you why they are greatest and the best. I work for my clients and not the insurance companies I find my clients the best plan for their needs and budget. HSAs are becoming one of the most popular health insurance plans in California. The concept is simple; you pay for expenses below the deductible at a discounted rate and the carrier pays for everything after the deductible. Most HSA plans cover preventative care as a first dollar benefit which means that your deductible is waived. The savings are significant they are typically 50% less expensive then traditional plans. How much could save? Most people when choosing a plan opt for the lowest deductible possible, however, you are paying for that low deductible in the way of higher premiums and coming out ahead in the end. Choosing a plan with a higher deductible can save the average family $1,500 or more. How much can you save? There are at least seven (7) major health insurance companies in California each offering 12 plans or more on average. That’s over 84 plans on the market. Well to be perfectly honest there are over 250 plans to choose from in California so you have a great selection of plans. It is a big mistake to think that similar plans have similar price. One carrier could charge $500 per month for a PPO plan with a $1,000 deductible. Another carrier could charge $350 for the same exact plan. So make sure you compare carriers. Every year many carriers come out with new plans with lower rates. When you choose a new plan you are typically getting the lowest rates in the market and can save 30% to 60% off your current premiums. You can typically save 20 percent or more on your health insurance premiums by only getting health plans that have generic prescription drugs costs. So if you are healthy individual looking for coverage not on any medication this could be an alternative for you. 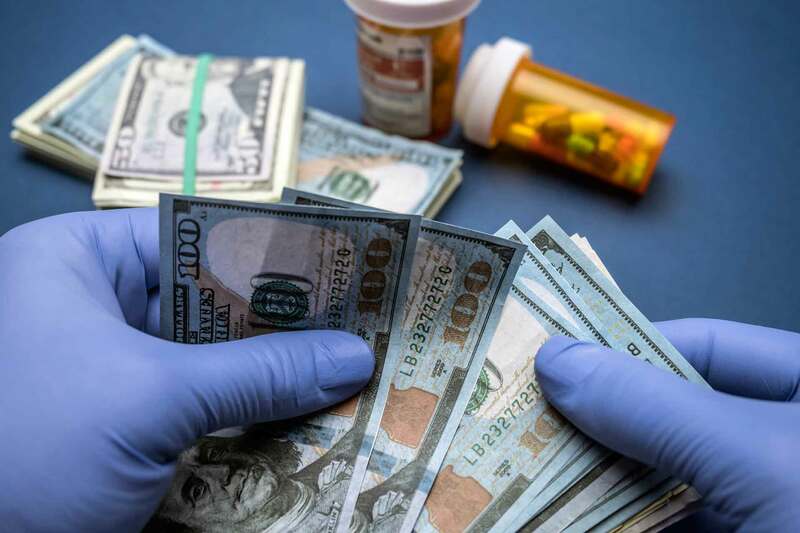 More and more drugs now have a generic alternative so another suggestion to save money is to ask your doctor if they have a generic version of the drug you are on. I hope you have come away learning something you didn’t already no on how to keep your health insurance premiums lower in the state of California.